During my career I have released 2 pop albums, 2 greatest hits albums and several jazz records. My second album “ULTRA” was released by Moonwalk Records in December 2009. It features the singles “Destiny”, “Pühakud”, “Ultra”, “Kustuta kuuvalgus” and more. 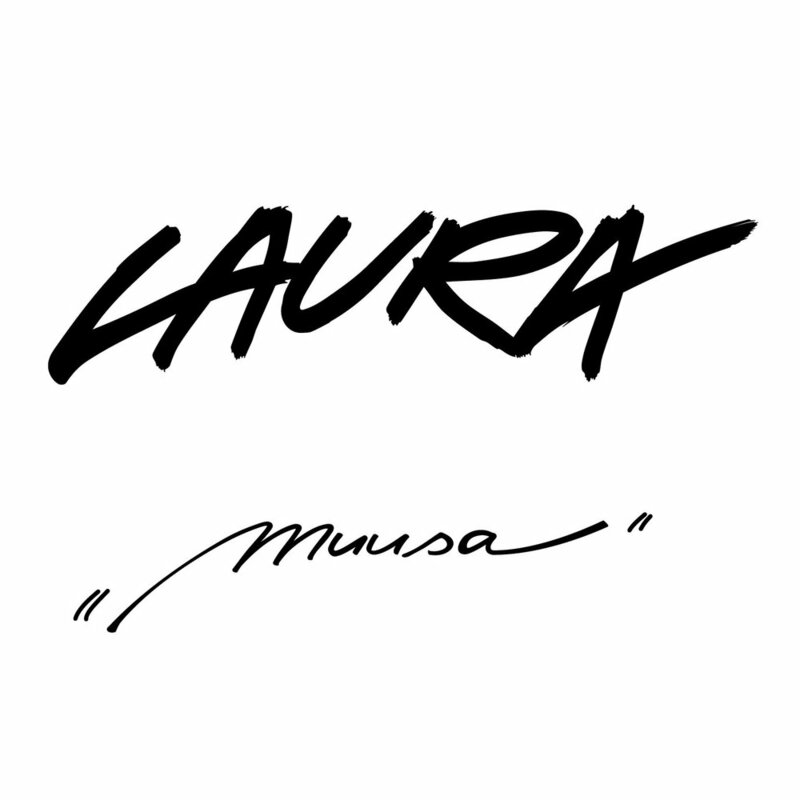 My debut album “Muusa” was released in September 2007 and is a mixture of electronic pop and easy listening. It includes the singles “Moonwalk”, “Sunflowers”, “Muusa” “581c” and “Lihtsad asjad” and it sold over 10 000 copies in my native Estonia. My second compilation album “Greatest Hits” includes all of my previous singles including the 2017 Estonian Eurovision entry “Verona” (with Koit Toome) and my newer tracks “Supersonic” and “94/95”. 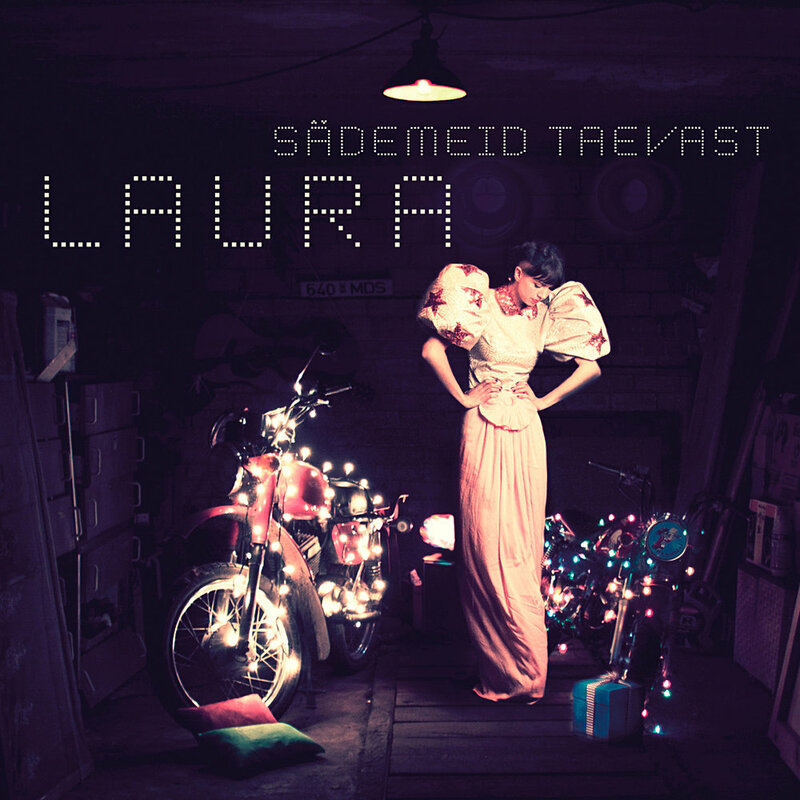 In late 2011, Moonwalk Records released my first compilation album "Sädemeid taevast” (Sparks from the sky), which contains all my singles released between 2005-2011. It spent several weeks on top of the Estonian Album Sales Chart and features the singles “2020” and “Võid kindel olla” (You Can Be Sure). In April 2018, me and Villu Veski (W) released a duo album called “Crazy Enough”. It consists of electronic jazz impro, classical sax and vocals in different (often improvised) languages. In 2012, me, Joel Remmel and Kaspar Kalluste formed a band called Carrot Lights. Our repertoire consisted of happy impro-jazz and we released a self-titled record in 2014. In 2015, me and Joel Remmel recorded a classic jazz album in Jõhvi Concert Hall. The live album includes classics such as “My Foolish Heart”, “Peel Me A Grape” and of course the title track, “No Moon At All”. 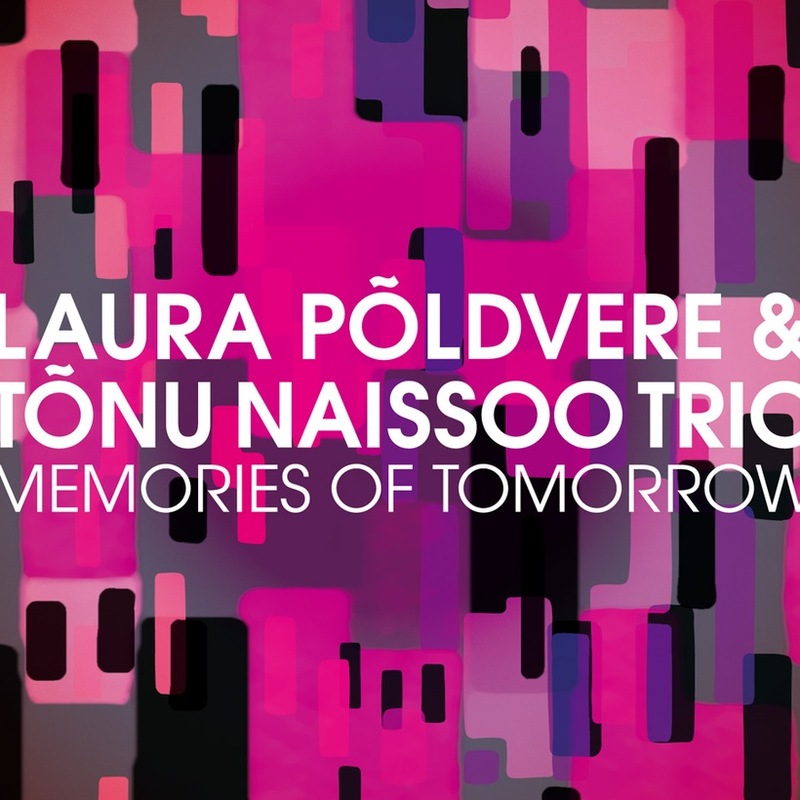 In 2011, I teamed up with Tõnu Naissoo Trio and released a standard jazz album called “Memories of Tomorrow” in Japan. “Ei kunagi” (Never), written by Evald and Erika Vain. 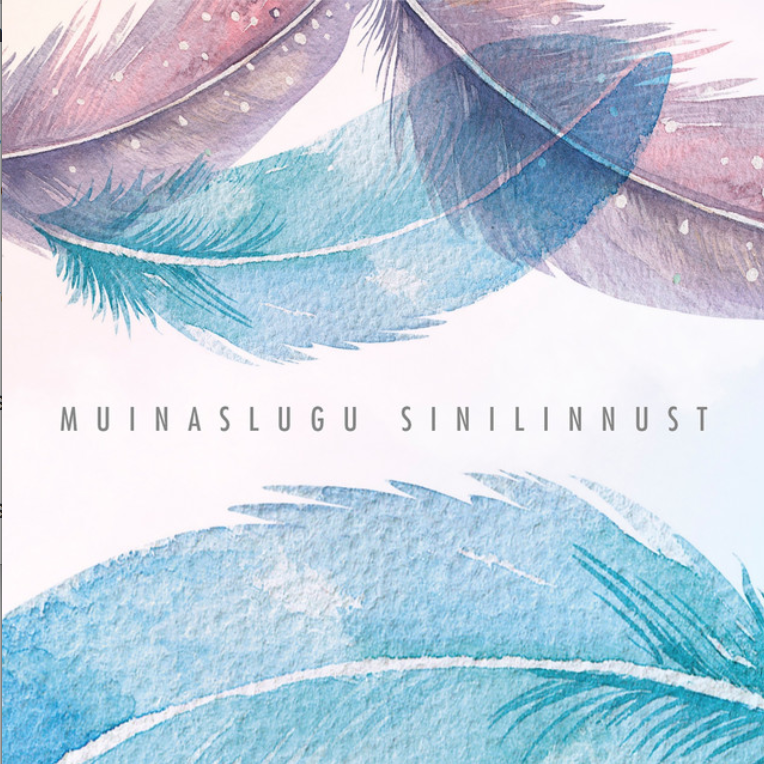 The song appears on the 2016 release “Muinaslugu sinilinnust” („A Fairy Tale of Bluebuerd“). In 2010, I did a song called “Hello-Goodbye” with a band called Xpress Quartet for their album “Don't Wake Up The Volcano”. The song appears on the 2016 release “Estonian Evergreens - Revival” (2016) It is the English version of “Ei kunagi”, written by Evald and Erika Vain. In 2008, I covered a Black Velvet classic 90’s hit “17” for an album called “Uues kuues”, which was released on Downtown Records in 2008.